January 24, 2014 – Councilwoman Gerrie Schipske has placed an item on the February 4 City Council agenda to discuss whether Long Beach should adopt an ordinance which would open up the collective bargaining process to make it more transparent to the public. · The city must hire an independent (in Costa Mesa, prior councils had an executive level public employee handle the negotiations negotiator). · Before contract talks with an employee association begin, an independent economic analysis must be done on the fiscal impacts of each contract term and the results of that analysis must be made public 30 days prior to negotiations. · Each council member must disclose if he or she had any communications about the negotiations with representatives of the employee association. · As negotiations begin, the City Council must report publicly after closed sessions any prior offers and counter offers and their fiscal impact to the taxpayer. 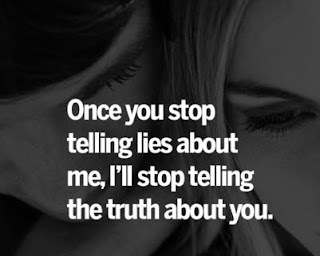 · Any meet-and-confer-related bargaining positions received or made by either side that are no longer being considered must be disclosed. · Before the City Council can vote on an employee contract, it must be discussed at least two City Council meetings and the proposal posted on the city’s website at least seven days prior to the first meeting. Schipske says she realizes that some employee unions do not support her efforts to open up the process and that she risks not getting their endorsement for Mayor. “The public wants to know what is happening with their tax dollars. Transparency keeps the process honest and while pushing for this might not be the politically correct thing to do it is the right thing,” Schipske notes. 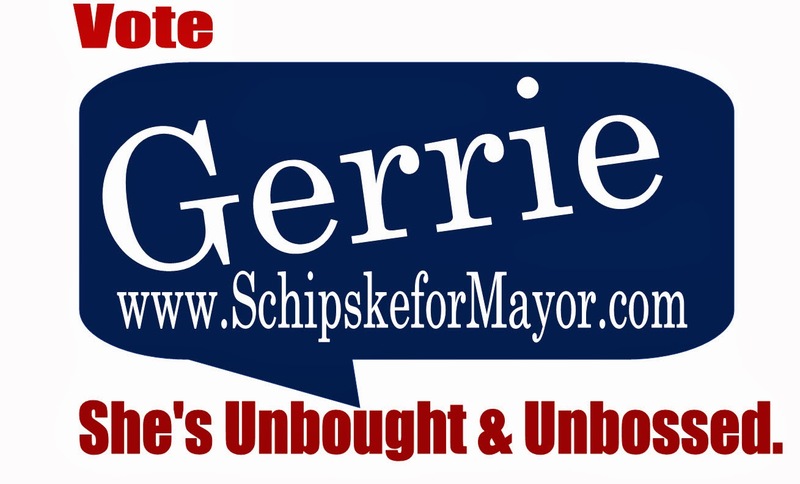 Voters are asked to go to www.schipskeformayor.com and complete survey on this important issue.